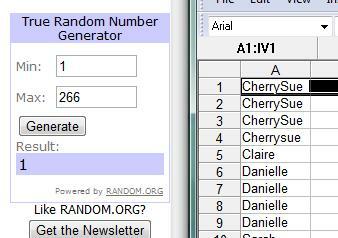 Thanks to everyone who entered our Chanel giveaway to win two of Chanel's newest nail polishes in the shade Rouge Carat! 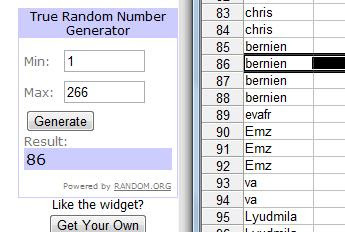 We've counted the entries and Random.org was used to choose the two winners. So let's have it! Ladies, email me at karen@lovelygirliebits.com with yizzer addresses and I'll pop them out in the post to ye. Stay tuned folks for more giveaways and other good stuff coming up on the blog! Thanks Karen, I will paint the town Red now.